I don’t normally give this blog over to political actions, but I want to point out that there’s a company that recently made a negative connotation for going into a life in the circus. And that really shouldn’t stand unanswered. 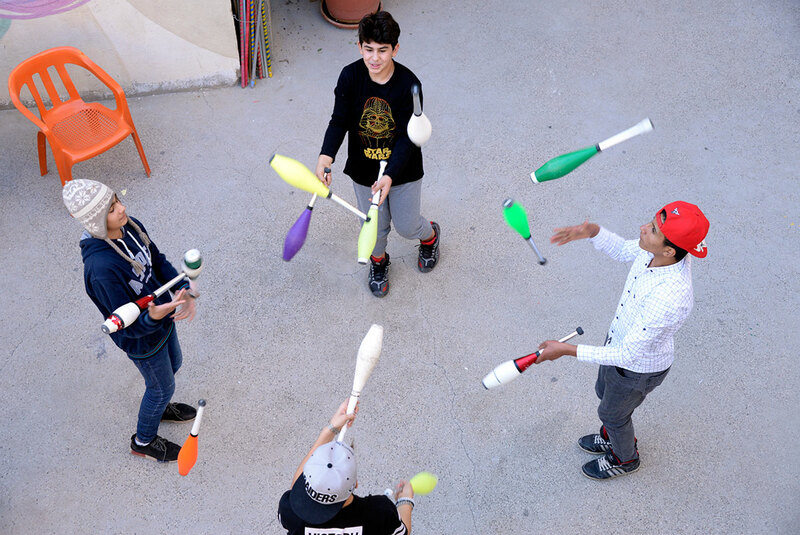 Kids in Bucharest learning circus skills. There’s a lot wrong with this commercial, but first and foremost is the fact that making a choice to join the circus is not a bad choice. The circus is a great life, entertaining families, traveling the country, being part of a circus family. There are downsides (not a ton of money, always traveling, hard work conditions, and yes, occasionally workplace danger.) But you could do a lot worse, including a factory job that is stifling mentally, physically, and creatively. Not to mention that many kids around the world end up doing circus work to escape potential lives of poverty and crime. Also, in the circus, safety is key. Two inexperienced kids who runaway won’t be forced to do the dangerous stuff until they know how. They are much more likely to work as candy butchers, ticket takers, or as ring crew (but those two girls don’t seem particularly well-suited for that. 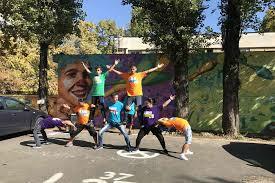 Social Circus has been a big movement in Europe, Latin America and the United States for a few years now, and the benefits to children and communities is palpable. Find out more about it in the United States care of American Circus Educators . And you can read a study that proves the worth of social circus here. AYCO (American Youth Circus Organization) is asking that if you would like to make your feelings known, that you send an email to Wonderful, telling them how you feel about this commercial. Here’s a sample letter, but feel free to substitute your own. LET HALOS KNOW A LIFE IN THE CIRCUS IS A GOOD ONE. I wanted to write to express my concern about your commercial which is disrespectful towards circus as a career and activity. The Halo’s commercial not only depicts circus as a poor choice but clearly misses the mark that circus is proven to be a positive choice for youth. 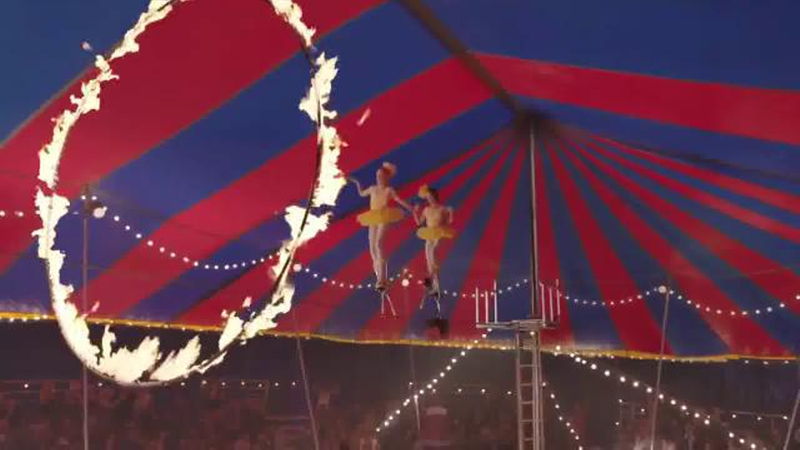 I sincerely hope you consider pulling this commercial as it is not only untrue in its depiction of circus, but disrespectful to the circus community and the thousands of youth who benefit from choosing circus every day.